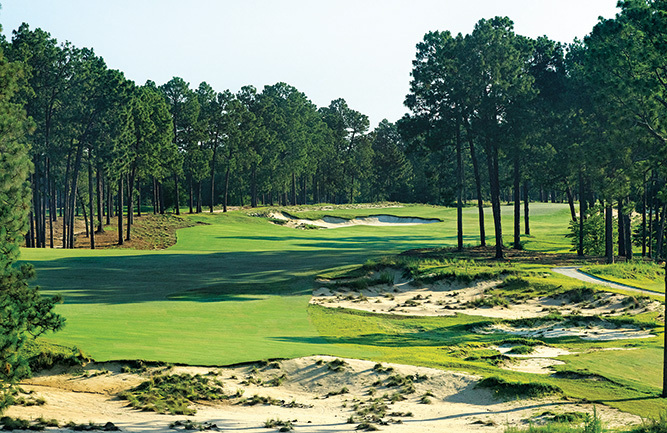 Performance Nutrition released Kelpene, a new line of products developed to help plants adapt to diverse environmental conditions. Products in the line are suitable for use on field crops, turf, ornamentals and nursery crops. Research shows Kelpene products support plant health, increase yields, improve nutrient uptake, enhance resiliency and encourage robust root development by adapting to diverse environmental conditions, such as high heat, intense sunlight, shade, extreme cold, drought, salinity, anaerobic conditions and water stress, according to the manufacturer. Kelpene products are blends of sea kelp extracts and plant extracts, primarily terpenes, derived through a proprietary extraction process. Kelpene plant extracts are derived from plants that thrive in diverse environmental conditions. 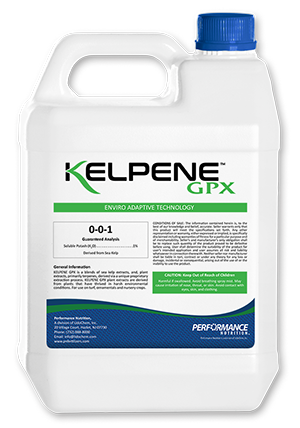 “Kelpene’s natural plant extracts act as signal molecules within the plant, initiating almost every plant process, and act as messengers using emissions to promote plant-beneficial activity by microorganisms and insects,” said Don Pucillo, general manager of Performance Nutrition, a division of LidoChem, based in Hazlet, N.J.
Kelpene GPX is designed for all kinds of crops plus turf, ornamentals and nursery crops. Kelpene CSW is used for field crops, such as corn, soy and wheat.